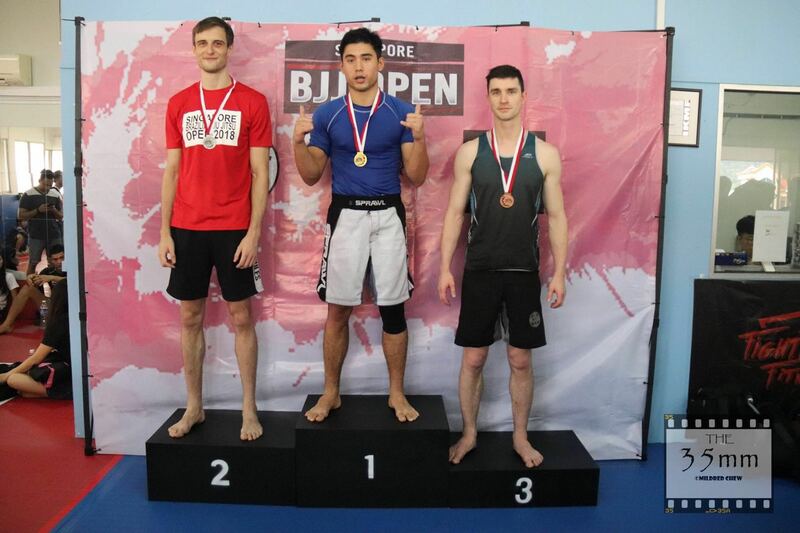 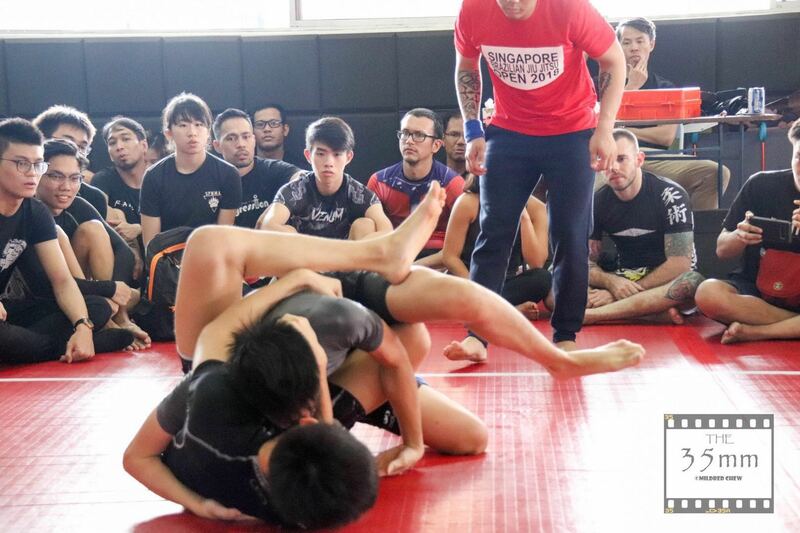 SG BJJ OPEN 02 – Singapore Grappling Championship co-hosted with Wrestling Federation of Singapore was hosted at Bedok Sports Hall on 15/9/2018. 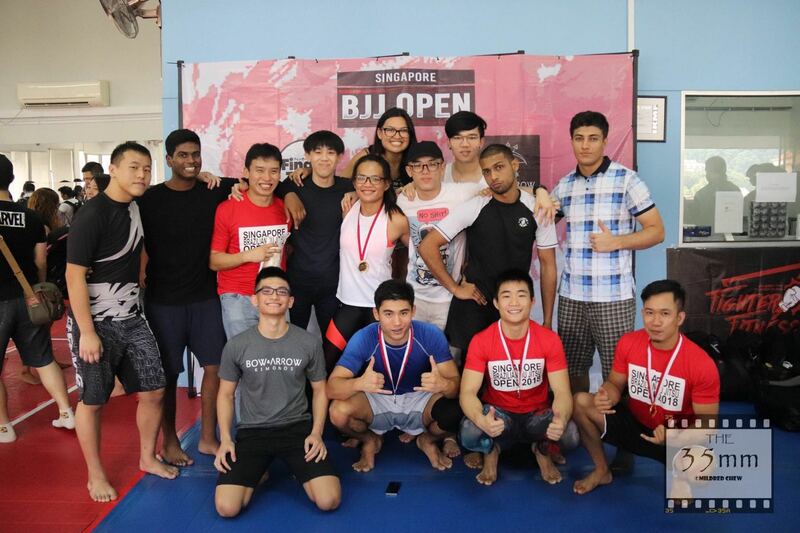 Participants from gyms all over singapore come over to compete this Gi event under the modified UWW rules (United World Wrestling). 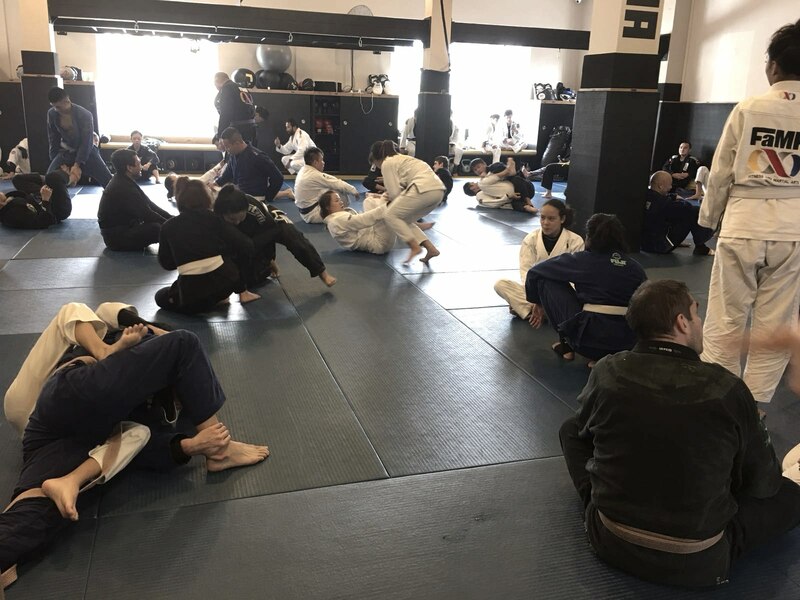 Competitors warming up at the warmup area while watching others compete. 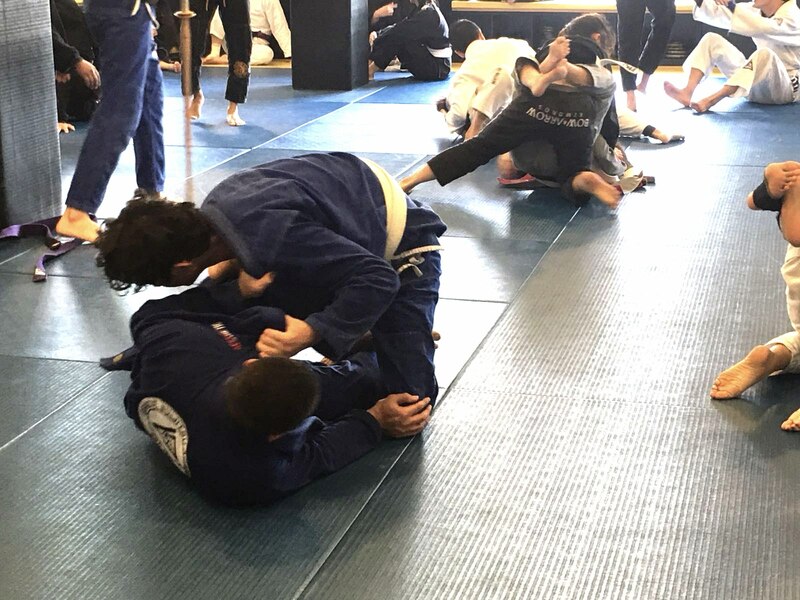 Calling all Jiu Jitsu enthusiasts – this is an event you don’t want to miss! 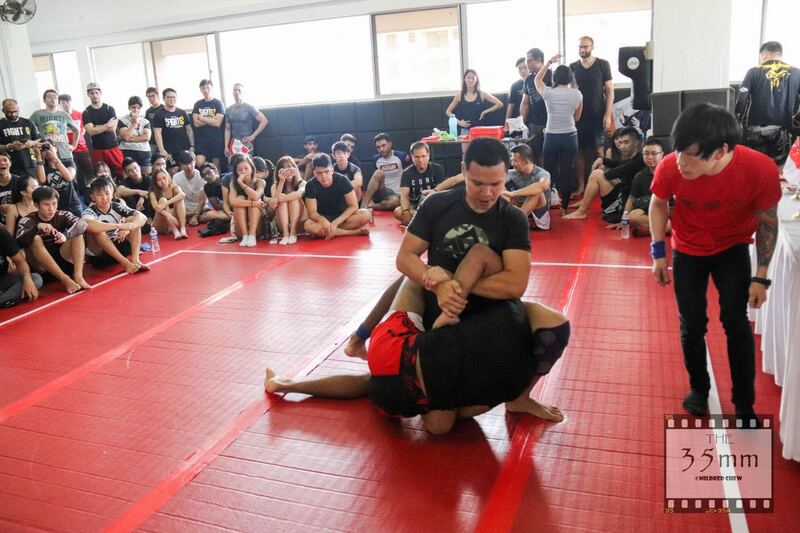 Whether you are an amateur in the sport looking to gain grappling experience, or a veteran seeking a challenge, this is your chance to pit your skills against fellow practitioners in the grappling event of the year. 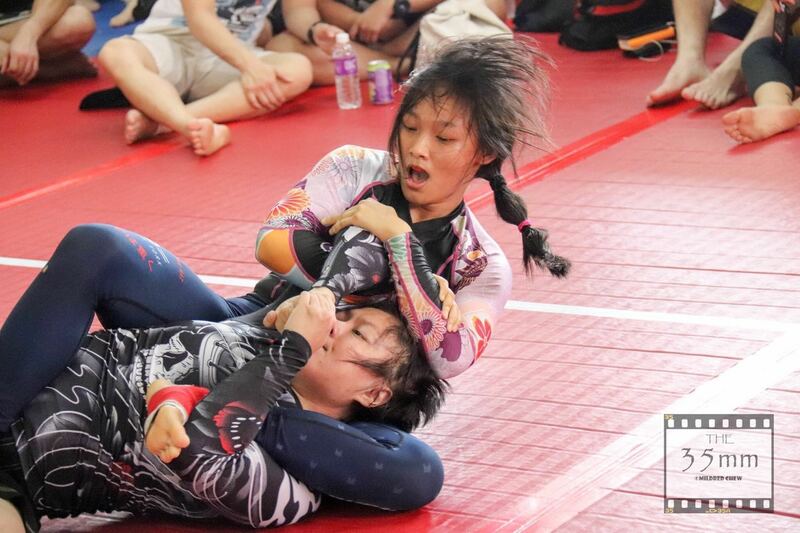 A collaboration between Singapore Brazilian Jiu Jitsu (SGBJJ) and the Wrestling Federation of Singapore (WFS), the Singapore Grappling Championships will an one day gi event include divisions featuring White, Blue and Purple belts. 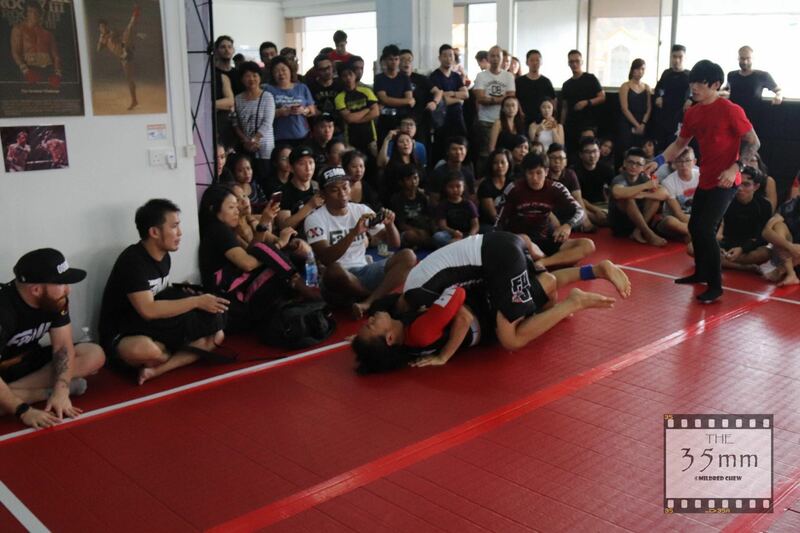 overwhelming response prompted the SGBJJ team to host a bigger scale tournament to allow more participants to take part. 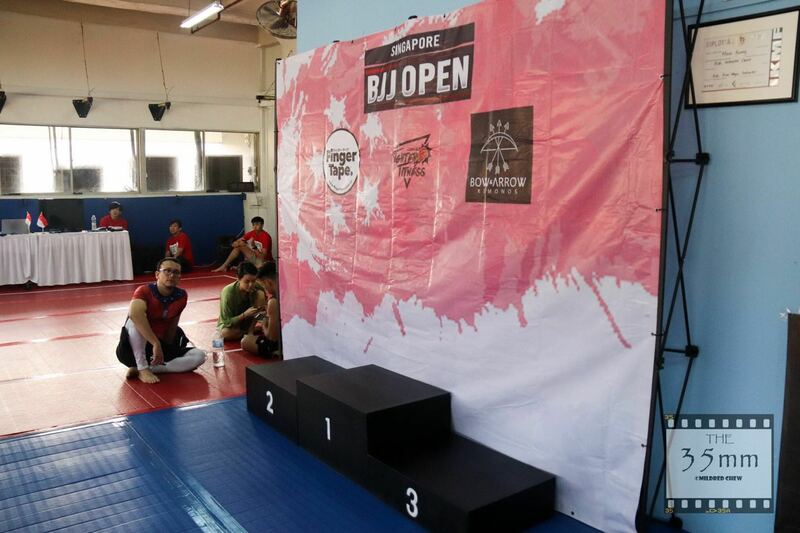 It will also be the first ever event in Singapore to follow the United World Wrestling (UWW) Rules, setting it apart from other grappling tournaments which typically follow the IBJJF rule set. 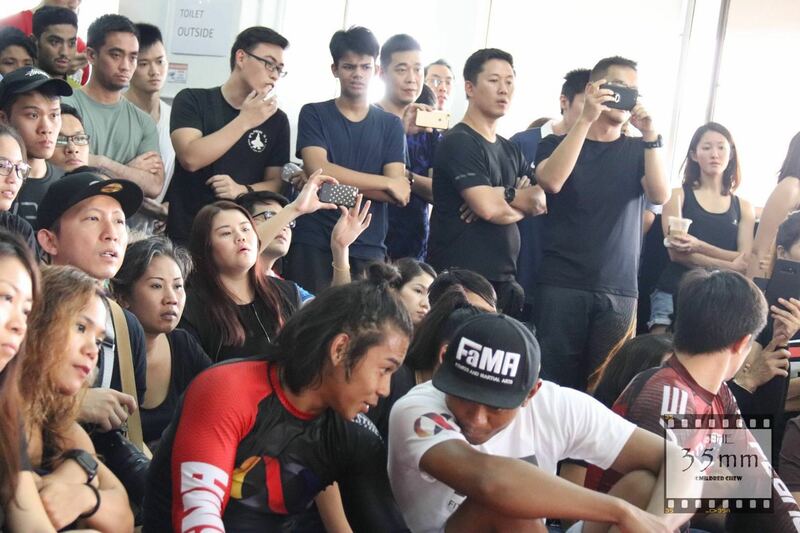 Large crowds gathered at the outdoor atrium of City Square Mall over the last weekend for the Grapple Asia Summer Slam, the first white and blue belt tournament sanctioned by the Sport Jiu Jitsu International Federation. 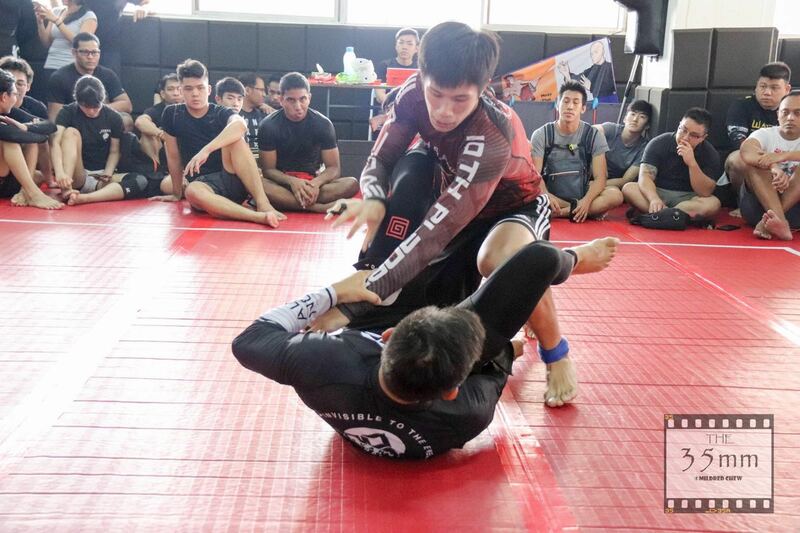 The event attracted over 200 Jiu Jitsu enthusiasts from gyms all across Singapore, including males, females, youths and kids in both the Gi and No Gi divisions. 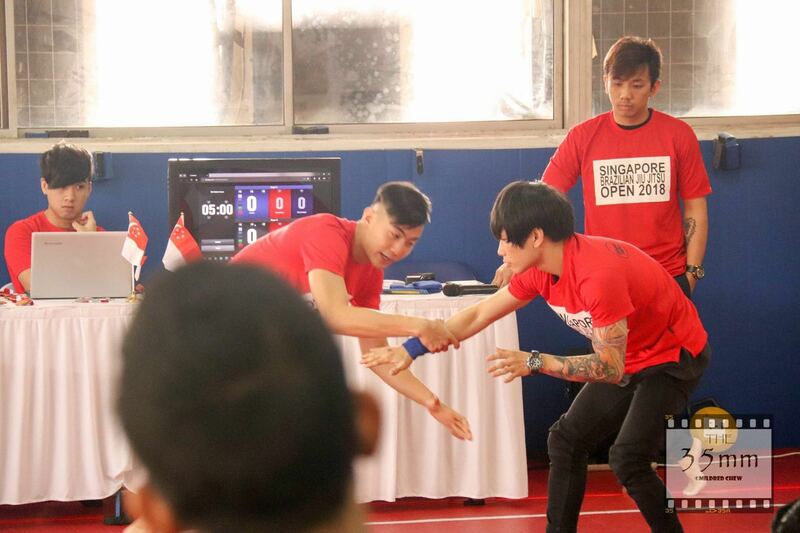 Having been organising tournaments for four and a half years now, the duo agreed that the skill levels of the contestants have seen vast improvements as the exposure to the sport grows. 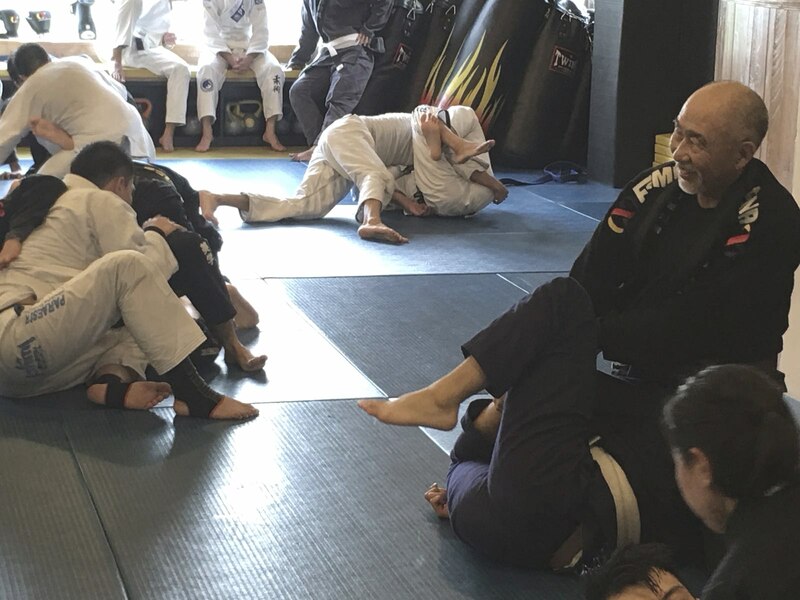 While the Asian market, more specifically, Asian parents are initially resistant to the idea of having their kids engage in martial arts due to the fear of them sustaining injuries, they are now slowly becoming more receptive and understanding of it. 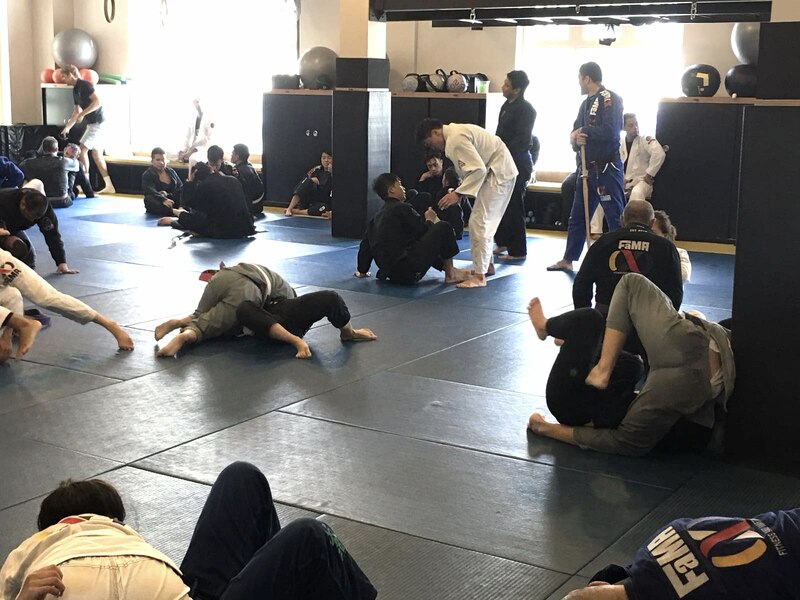 Jacky stresses that in terms of safety, training Jiu Jitsu is not any different from participating in other regular sports like soccer or basketball. 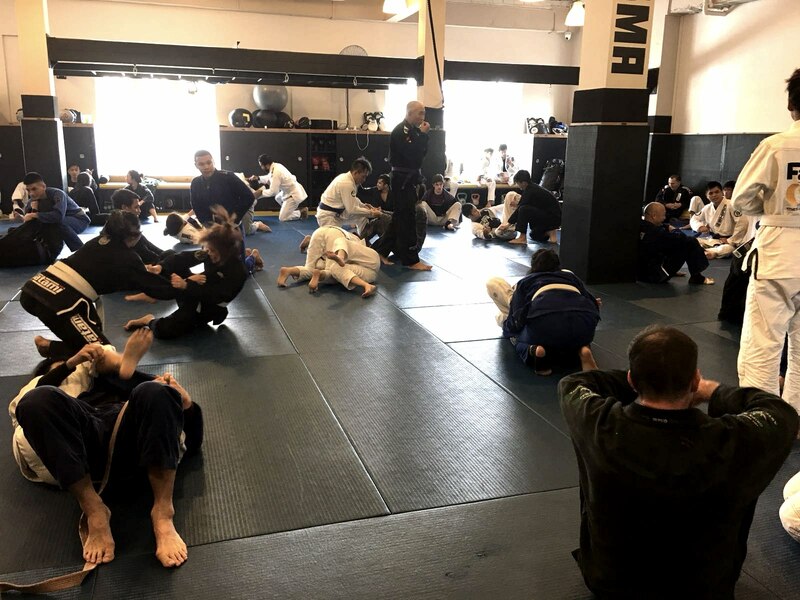 As avid practitioners themselves, Derrick and Jacky share the belief that Jiu Jitsu is a lifestyle, rather than just a sport. 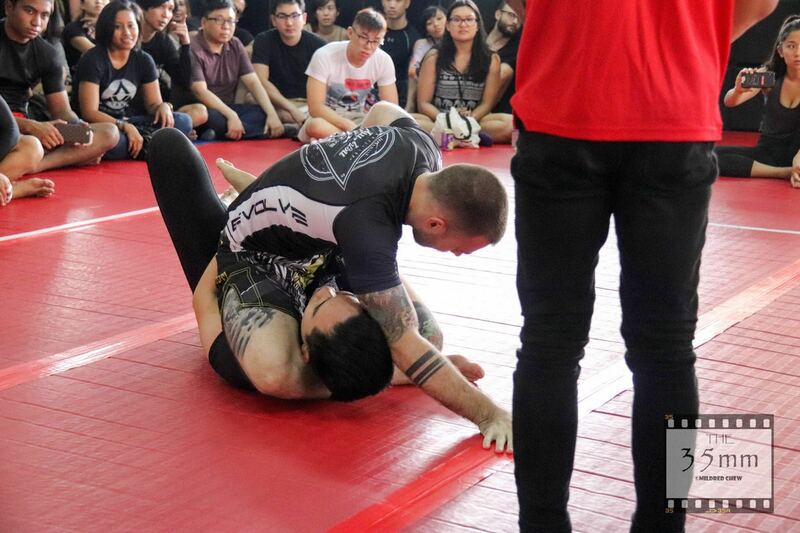 Derrick: In Jiu Jitsu there is this concept of ‘sweeping’ your opponent – you take an obstacle, you find lever points, you push or pull certain lever points, and you reverse the situation. 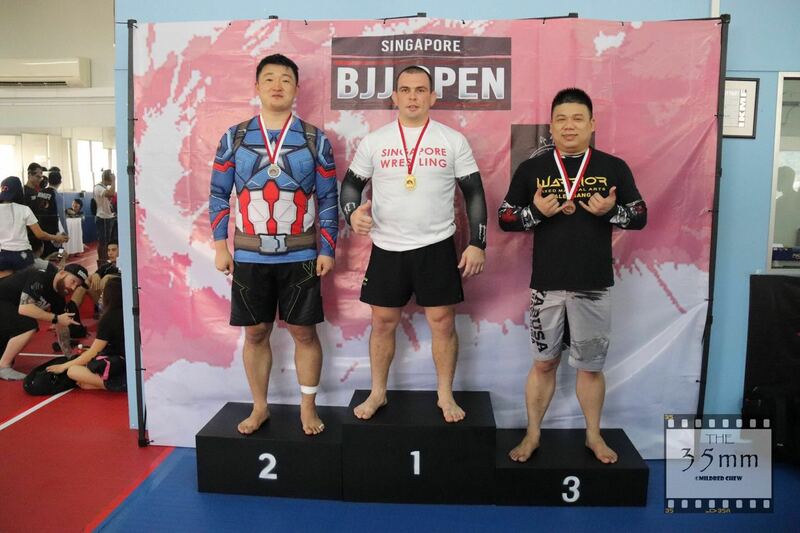 That framework gives you a very strong baseline to overcome life issues. 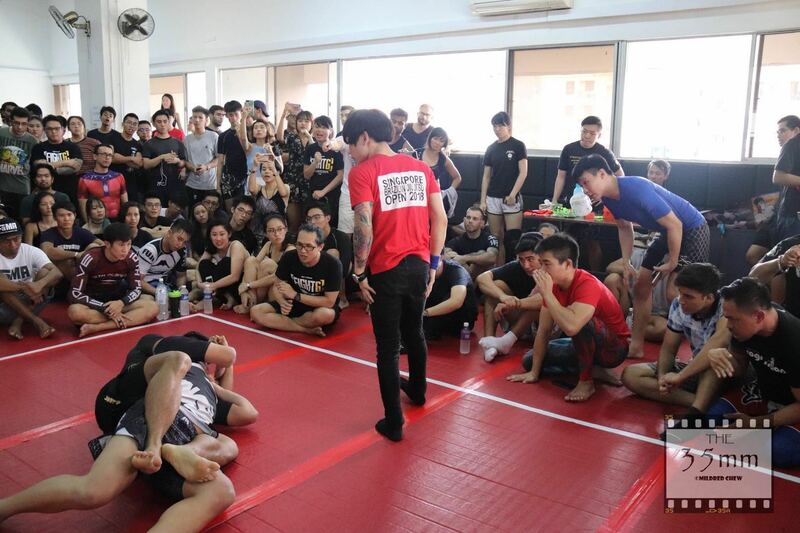 Jacky: The more you train, the more you learn about your own body – in terms of flexibility, stamina, and the amount of pressure you can put on somebody. 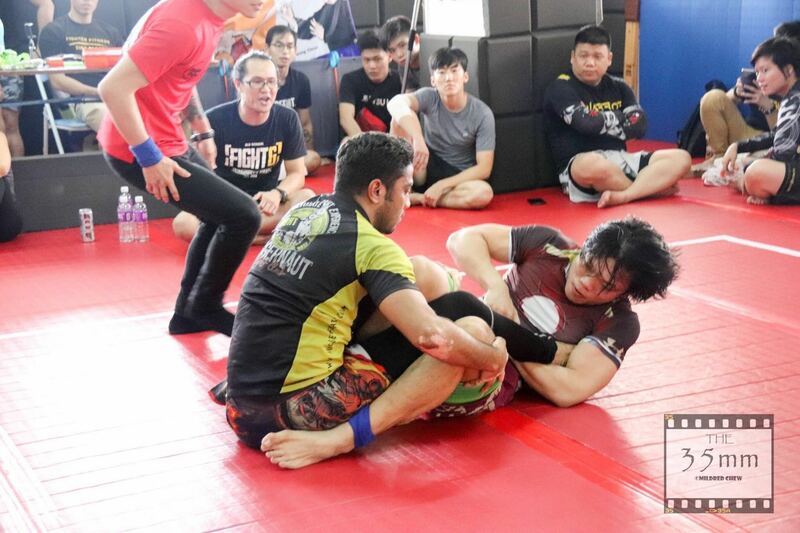 Beyond the physical parts, it is really also a test of your mental strength and how far you can push yourself. 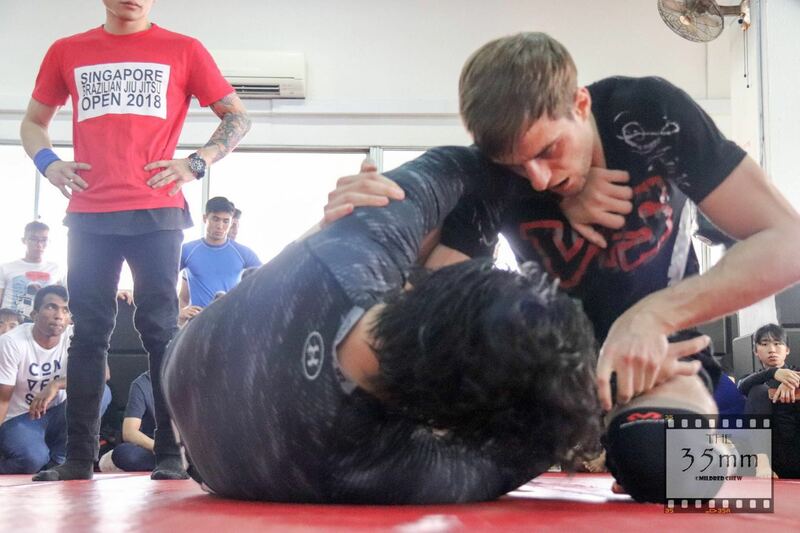 Despite the resounding success of the tournament, the duo have no plans to slow down, and are in fact gearing up for their next event – the Little Warriors Roll-A-Thon, happening on 15 Sep, 2018. 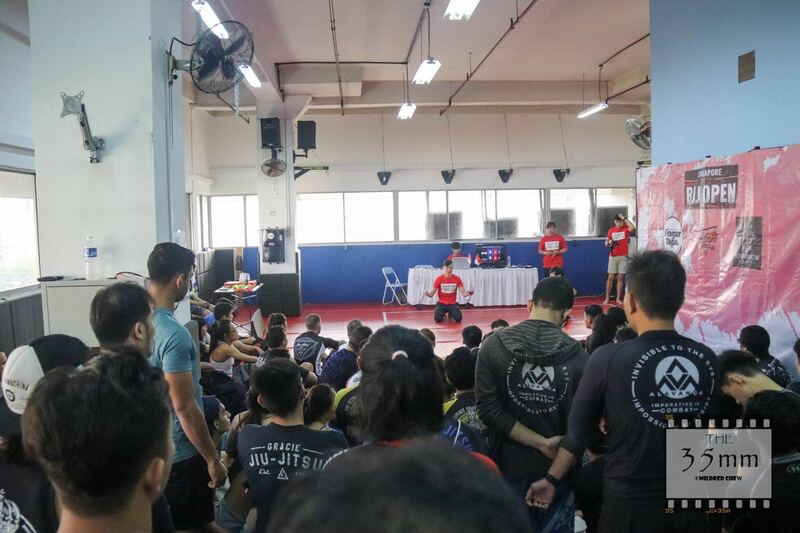 Targeted at young kids between 4 – 15 year olds, they hope to provide an outlet for talented young athletes to showcase and develop their skills.